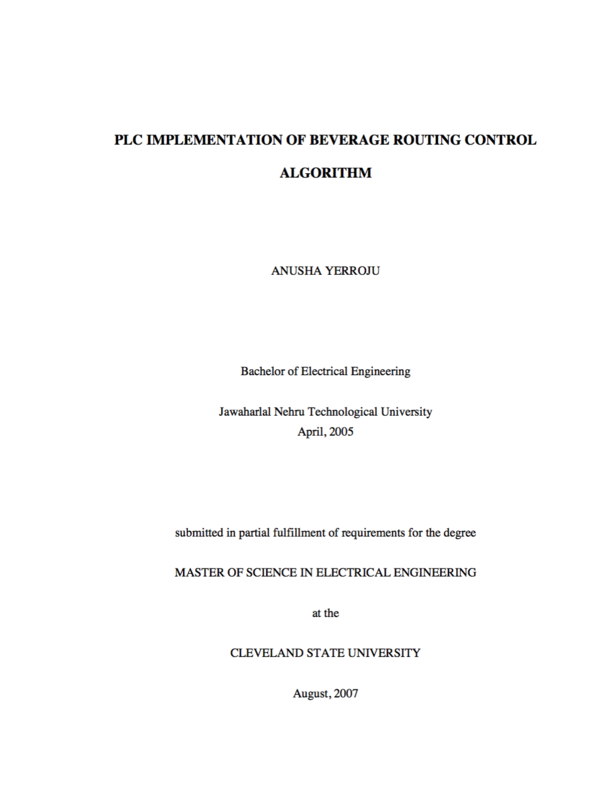 This thesis involves translating object oriented logic for route control to structure oriented control logic. The structured algorithm is developed using the RSLogix5000 software, a tool that supports the IEC 61131 standards for PLC programming. 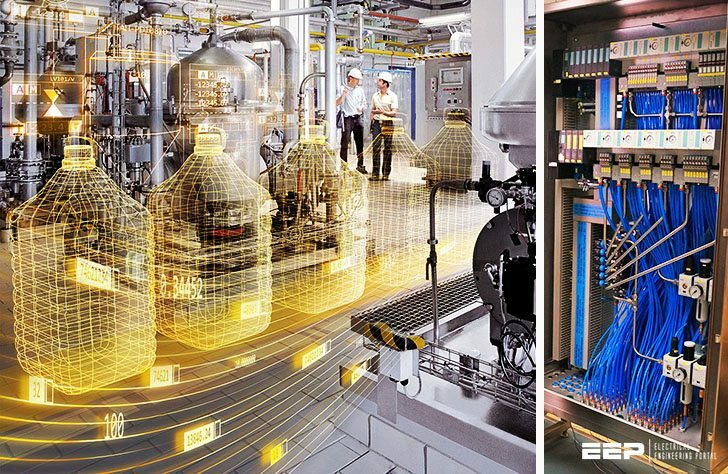 The resulting program is verified and run in the Soft-controller software of Rockwell Automation’s Logix family of controllers. The structured algorithm developed focuses on beverage industry. 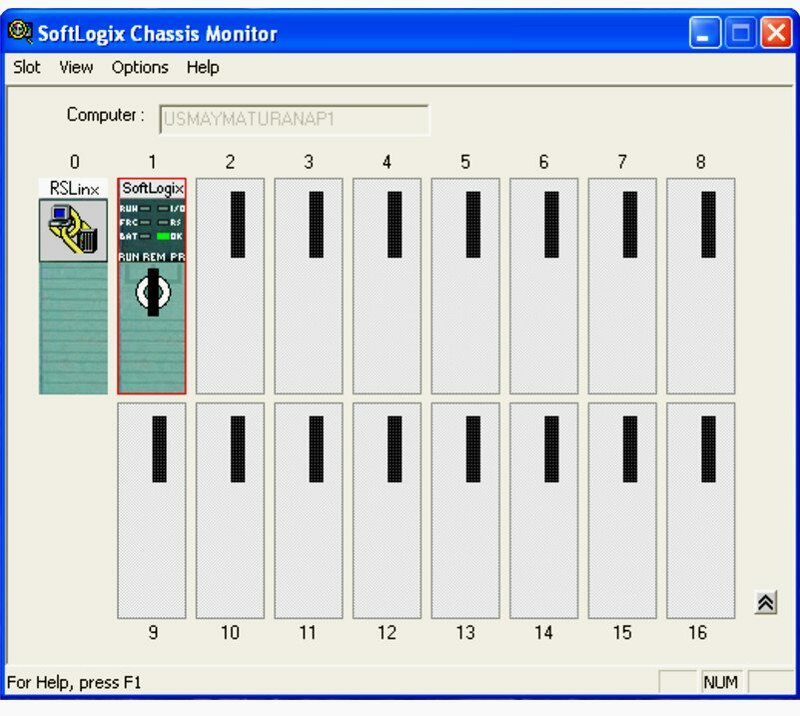 The algorithm is programmed and implemented in already existing controllers which will avoid any firmware modifications required to support the new algorithm. This will lead to economic solution for both beverage industries and controller developers. The focus of this work is on translating the objects into structures and develop route control algorithm which can be implemented in existing PLC. Programmable logic controllers (PLCs) are the most popular and powerful devices used in process control applications. A PLC-based structured routing algorithm for controlling the operation of valves so as to route the requested material between any two points in the respective beverage plant equipment is presented. The basic route control algorithm considers several possible, practical constraints usually imposed on beverage routing in the plant. A good routing algorithm adaptable with changes in the process setup and implementable with minimum engineering efforts at the beverage manufacturing site is the focus. The developed algorithm along with the software environment in which it is run, should provide a flexible, easy to operate, user friendly, adopting improvements and changes with less engineering efforts. In a beverage industry, there are several ingredients to manufacture a product. The materials are stored at various locations in the plant. These materials are to be carefully routed between different points of the plant equipment as a part of beverage manufacturing process. They are required to flow through different pipes depending on the process. All the fixed pipes in a plant for material routing have valves at the intersection points of pipes. To set a path through these pipes for a material flow between any two points, respective valves in the path should be operated (closed or opened) in desired manner, depending on the kind of process employed at that point of time. The task of controlling the operation of valves can be simple if the control is limited to one or two paths. Manual resources would be sufficient to achieve route control. One cannot deny the fact that the same manual resources would be of not much help when multiple materials and multiple paths are to be controlled simultaneously. Optimum usage of resources including labor, machinery, money, materials is critical to any beverage industry while the main goals is to meet excellent quality standards thus to meet the expectations of customers and market demands. Automation principles are substantially developed to aid process control for several industrial applications. Programmable logic controllers help us develop solutions for route control problems. Several routing algorithms are popular in the market for efficient routing in beverage industry. This thesis is a result of successful attempts made to come up with a commercially viable control algorithm for material routing. The algorithm developed focuses on beverage industry. A good routing algorithm should be adaptable without major changes in the process setup and minimum engineering efforts during implementation at the beverage manufacturing site.